Group Discussion Ideas > Political GD Topics > Is the Patents Bill Good for India? 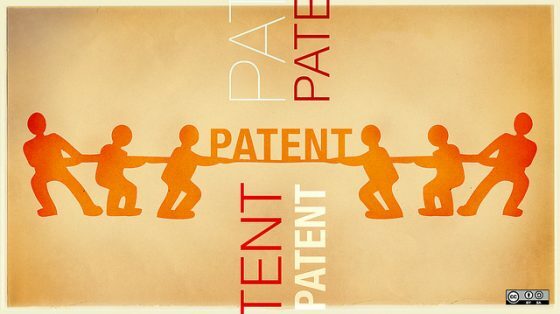 A patent is an exclusive right granted for an invention, which is a product or a process that provides a new way of doing something, or offers a new technical solution to a problem. A patent provides protection for the invention to the owner of the patent for a limited period, generally 20 years. The first legislation in India relating to patents was the Act VI of 1856. The objective of this legislation was to encourage inventions of new and useful manufactures and to induce inventors to disclose secret of their inventions. In 1952 an amendment was made to provide compulsory license in relation to patents in respect of food and medicines, insecticide, germicide or fungicide and a process for producing substance or any invention relating to surgical or curative devices. Indian patent act changed 9 times till now and the latest amendment is in 2005. Indian companies that are now producing generic versions of drugs for which patent applications were submitted between the signing of the WTO (World Trade Organization) agreement in 1995 and January 1, 2005 will be allowed to continue doing so only if they pay a “reasonable” royalty to the patent holder. This is an all but ironclad guarantee that the prices of such drugs will increase and increase sharply. The latest Amendment (2005) enabled Patent Act to grand Product patent for Pharmaceutical substances and brought deletion of exclusive marketing rights from the act to Meet WTO Treaty. By this, most new medicines (patentable in 1995 or later) will be priced out of reach of the great majority of people in India. Through patent law, the inventor will have a recognition and right over his product. So, this inspires them and also many people to invent something useful. If any other person invents the same thing independently but a few days later, he won’t have right over that as the person, who already invented it can file a case against him. By applying patent law on health related products such as medicines testing equipments, common man suffers as he have to pay extra price. Patent bill is good for not only India but for every country as it is doing justice for the inventors. But this patent bill should not become an extra burden to common man. Giving intellectual rights to the inventors of any product,medicine or any new solution will encourage common man like us to come up with some innovative ideas and invent many new technologies as well as it also provides recognition to the researchers. But,it will also raise the cost of commodities like drugs and certain other essential articles and thereby they will go beyond the reach of common people.